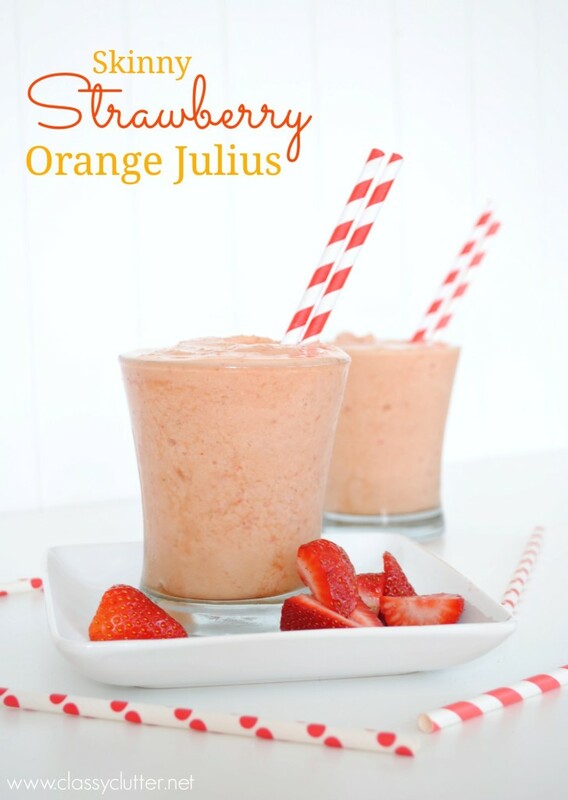 Strawberry Orange Julius - A & Z Pharmaceutical, Inc. Mix all ingredients in the blender until smooth and creamy. Recipe courtesy of Classy Clutter.